Welcome to Rosemary’s Kitchen! ‘Tis the season for family, food and fun! We’re egg’cited to share 12 of the greatest holiday recipes & tips from our kitchen to yours. 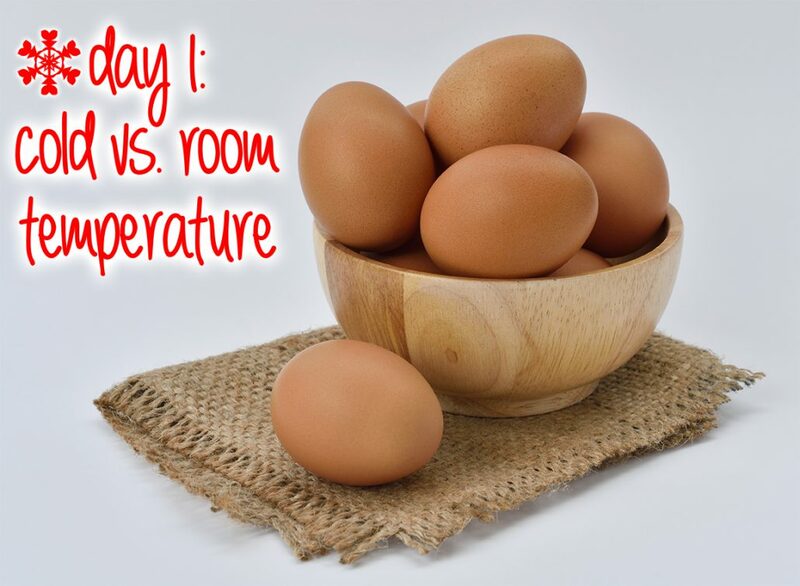 It’s that time of year again, and you notice your recipe calls for room temperature eggs. Does it really matter? Can I skip this step?